Dare To Lead Buddy Read Discussion. This is further proof that sometimes finding the intersection of two very different reading tastes doesn’t have to be difficult! @definitelyra suggested we read this one, and she knows us well. 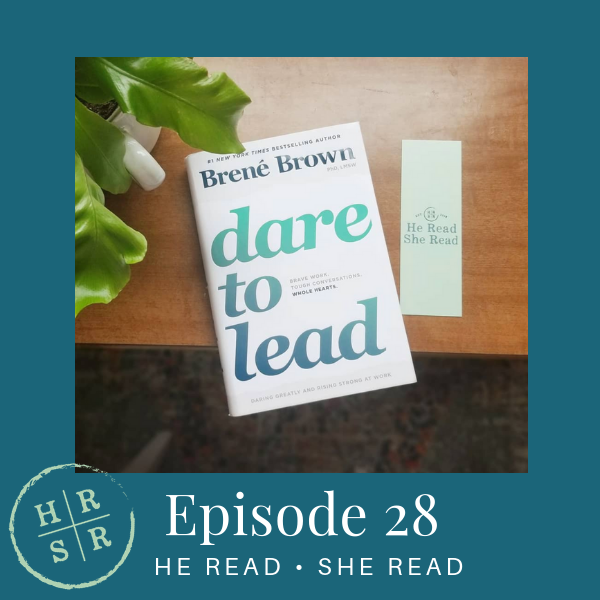 Curtis loves leadership books, and Chelsey has read some @brenebrown. Listen to our conversation to find out what we thought of the book and how we might apply the concepts for ourselves. Announcement: We’re releasing two episodes in April, 4/9 and 4/23 because we’re prepping to move. Then we’ll be on hiatus for the month of May. We’ll still post Patreon content here.